Evaluations for the 2019/2020 season are May 29 and June 4. Register Now! 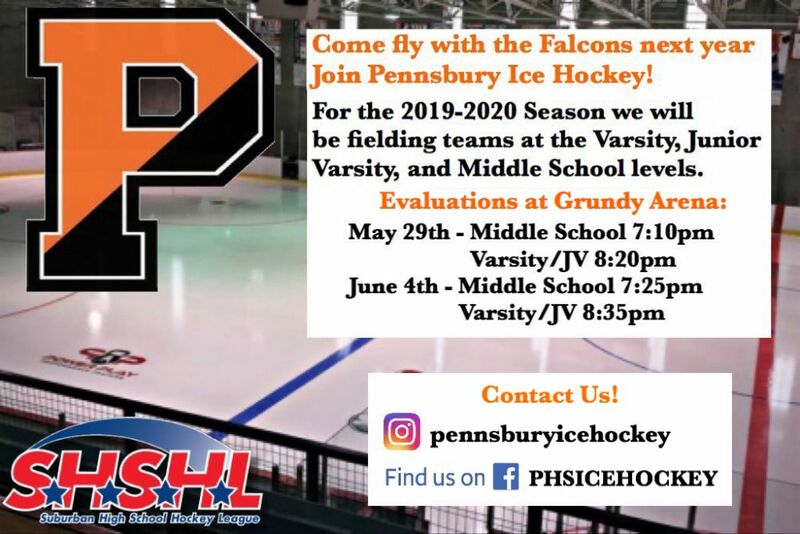 THE PENNSBURY ICE HOCKEY CLUB WELCOMES YOU!